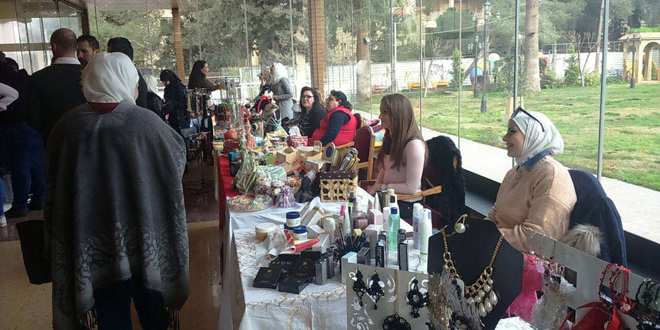 Aleppo, SANA –The Ministry of Tourism, in cooperation with Aleppo Governorate, launched the“Aleppo Rising” fair on Friday with the participation of 68 businesswomen in al-Shahba’a Auditorium in Aleppo. The fair features handicrafts by women from Aleppo, such as clothes, embroideries, cotton textiles, accessories, makeup accessories, gold and silver jewelry, perfumes, wood art, and carpets,all made with the highest degree of skill. 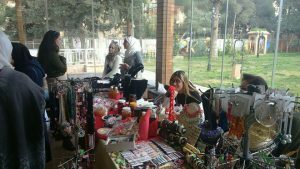 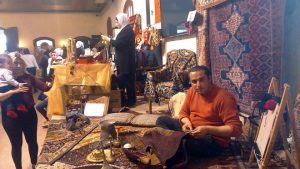 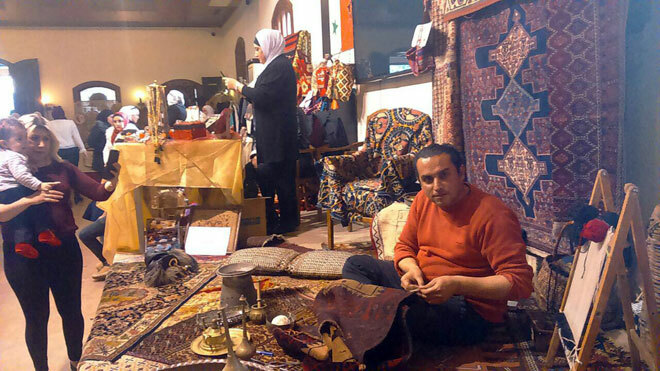 One of the fair’s coordinators, SulafaFanri, said that the event’s aim is to revive the products of Aleppo’s women and help market them in internal markets with competing prices to support them and promote handicrafts.